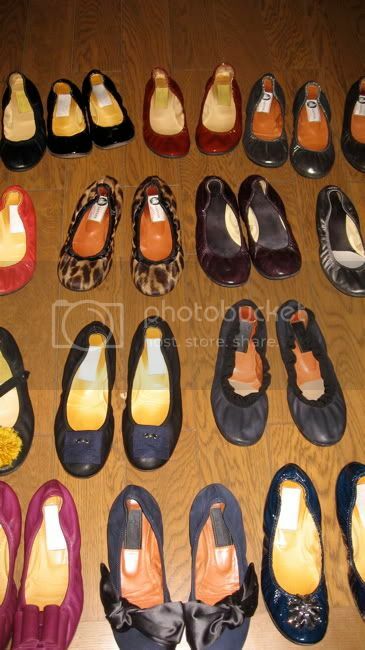 Discussion in 'Shoes, Shoes, Shoes' started by Marvystone, May 24, 2009. So there was no official Lanvin shoes thread until now.. I just received these photos in my inbox yesterday! Could you please provide the website's extension, Marvystone? I think it's in New Zealand or something like that? Oh, so this thread includes men's shoes too? ^The last pair are my favourite Lanvin shoes. I'm shocked that there was no thread for Lanvin. 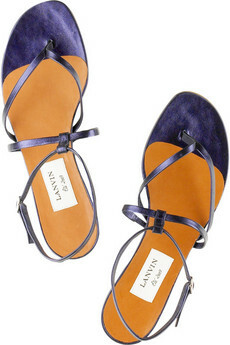 Lanvin flats are just beautiful. Btw, the tennis shoes are women's, right? Pretty much the ones Michelle Obama wore? yet another pair of NEW shoes... i know, shoot me! The shoes for Fall are incredible. I love Lanvin shoes: they are dark and dangerous, but also elegant and romantic. Plus, they compliment the clothes so well, which is something I cannot say for some prominent designers including Marc and John! Marvy, I love yours! Everyone's shoes are awesome. I'm expecting my first pair of flats in a couple of days, I can hardly wait! The first two pairs posted look extraordinary and the finish of the fabric looks immaculate.